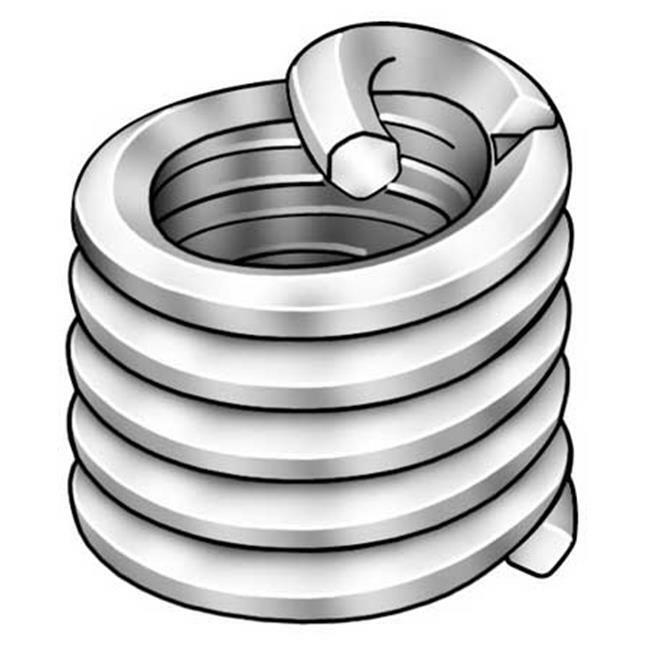 Tangless threaded inserts provide permanent, wear-resistant screw threads that completely eliminate the need for tang break-off and retrieval. They eliminate the need for tang break-off and tang retrieval and allow for non-destructive insert removal. Tangless inserts are easily adjusted and easily removed after installation.